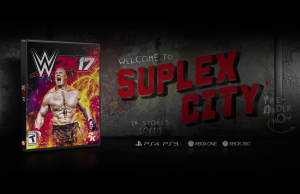 Who’s Next Gameplay Trailer of WWE 2K17 in 60fps. 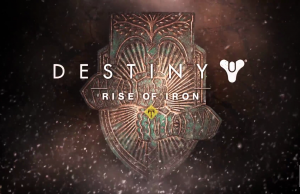 Forged in Fire Developer Diary of Destiny: Rise of Iron. 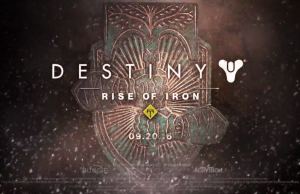 gamescom 2016 Livestream Teaser of Destiny: Rise of Iron. 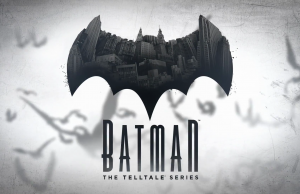 Episode 2: Children of Arkham Teaser of Batman: The Telltale Series in 60fps. 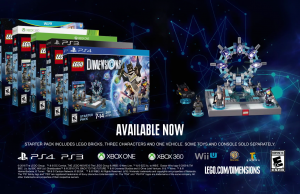 Sonic Debut Trailer of Lego Dimensions. 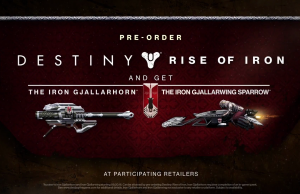 Pre-Order Trailer of Destiny: Rise of Iron. 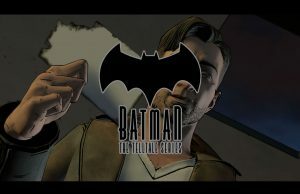 Realm of Shadows Episode 1 Trailer of Batman: The Telltale Series. 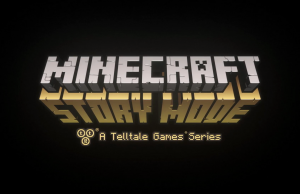 Episode 7: Access Denied Trailer of Minecraft: Story Mode in 60fps. 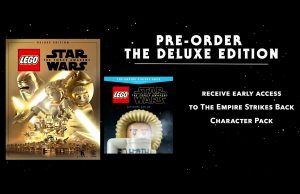 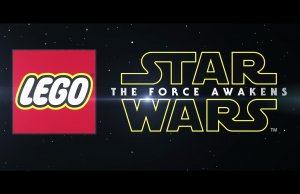 Character Spotlight: Han Solo & Chewbacca Trailer of LEGO Star Wars: The Force Awakens. 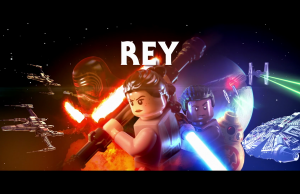 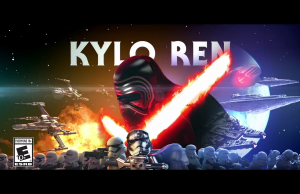 Character Spotlight: Rey Trailer of LEGO Star Wars: The Force Awakens.